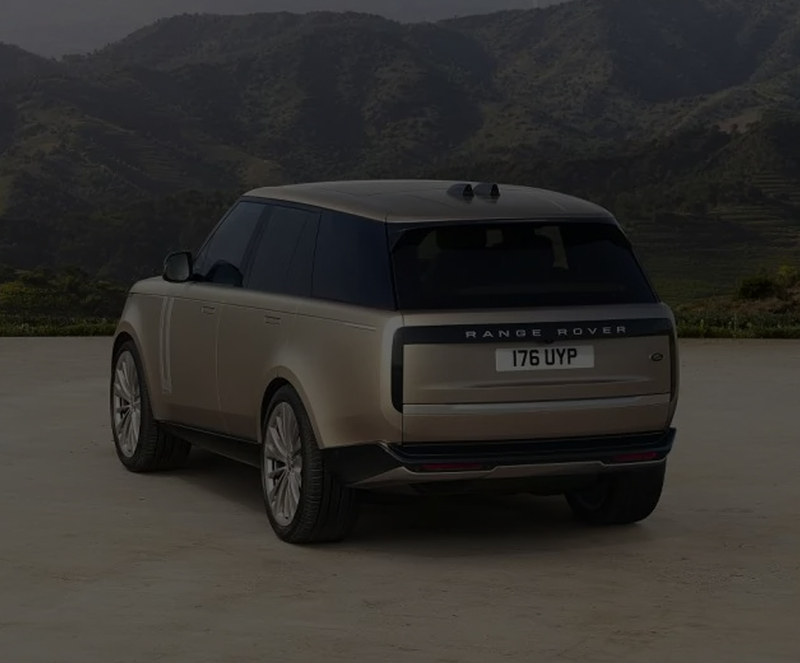 Get Brand New Land Rover Discovery Lease Deals. When You Lease a Land Rover Discovery The Offer Includes Delivery, Road Tax and an Official Manufacturer's Warranty! The Land Rover Discovery provides a significantly higher level of comfort and offers enough space to meet all the needs of a family. With the 190 HP engine version, it takes about 8.9 seconds to accelerate to the maximum of 150 mph. Fans of the off-road driving will appreciate the Haldex system of four-wheel drive available as well. 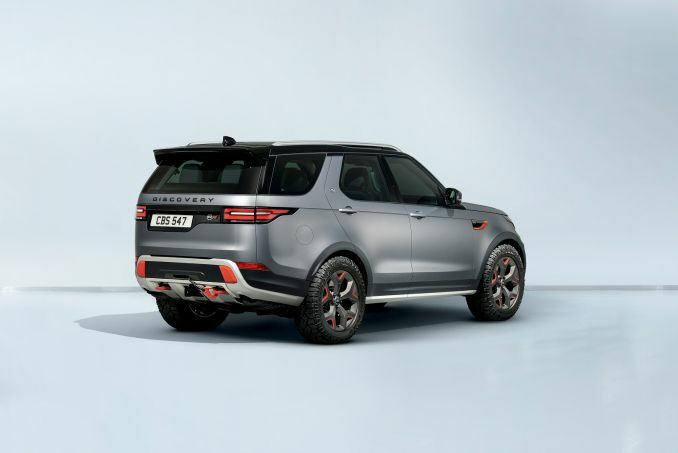 All Land Rover Discovery cars leased through us come with an official manufacturer's warranty, free delivery and phone support throughout the duration of the lease contract. We offer some of the hottest Land Rover Discovery deals in the UK and you can be behind the wheel of one for cheap. We have our current specials listed above and we can help you apply for one of our deals today. If you are looking for a specific Discovery model, you can utilise the parameters above and apply them to your search to narrow the results. We offer several low initial payment options for you to choose from. Our team will work with you to discover just how much you will pay a month for your car – we promise, you will be impressed. If you have bad credit, you have likely found it to be problematic for you. Fortunately, we may be able to help you if you have moderately bad credit. Call our leasing professionals today to explore your options. A company car can propel your business in multiple ways and the best option for any VAT registered business is a Discovery contract hire. This business lease deal will provide you with tax breaks and money saving offers. Since this will be a company vehicle, we recommend you work with our professionals to structure a deal that meets your company needs and avoids additional charges at the end of the contract term. Personal contract hire is a great and easy way for you to have a lease in your name and drive around town in a beautiful luxury car. This type of personal contract is easy to maintain and when the contract is up, you bring the car back to us. If you would like to start the application process, now is the time. Give our team a call and we will help. Our lease deals do not come with insurance and it is important for you to know this as you will need to secure a policy in your name when the paperwork is finalised.